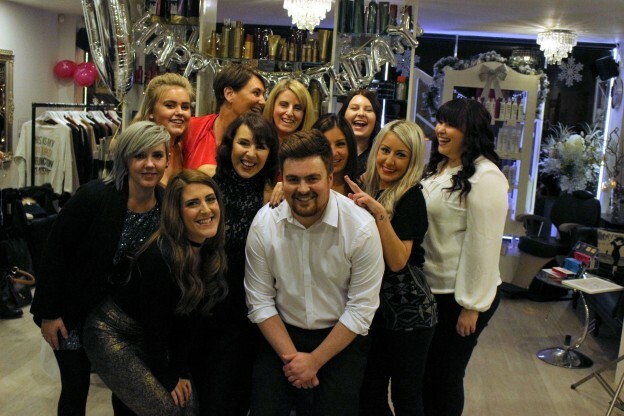 JAM Hair in Sanderstead has had an incredible year not only celebrating 10 years of business but also winning Independent Retailer at the Croydon business awards held in November. 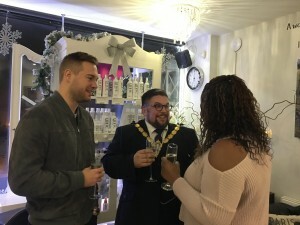 To celebrate The Croydon salon JAM invited the Mayor of Croydon, Wayne Trakas-Lawlor along to their annual charity event to meet their clients and talk about his charity The British Home. 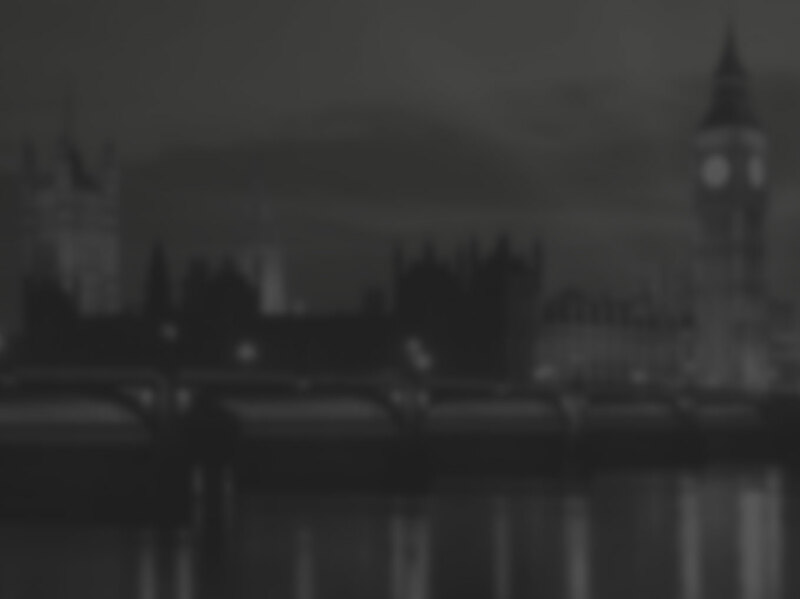 This is an independent charity that cares for adults with severe disabilities and complex medical conditions supporting them through specialised nursing and social care. 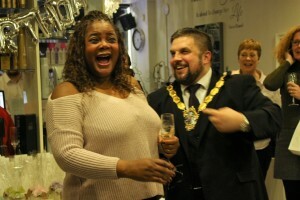 The event was a huge success resulting in over £200 being raised. Wayne got to choose the lucky raffle prize winners and he proved very popular with all that attended. Also supporting the event were several local businesses selling their goods at reduced prices much to the delight of those that purchased on the night. As is now customary, everyone went home with a goody bag full of treats and a lovely warm feeling from such a worthwhile event. This entry was posted in blog, News, Salon News on December 5, 2016 by admin.